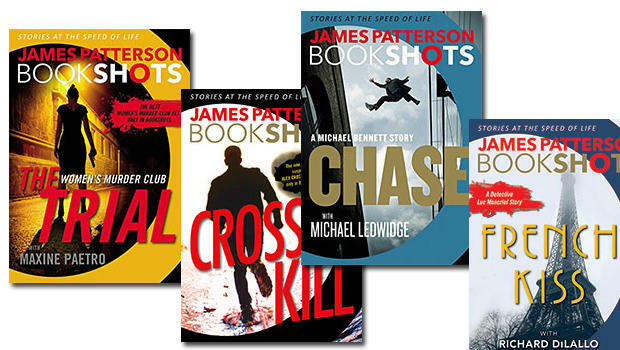 BookShots - the new, read in one sitting books from author James Patterson. In all fairness I feel like this review has to be divided. The BookShot format and then the story. BookShots as a format is a good idea. Short stories that can be read in under three hours will be attractive to those who do not have time to listen for 13 hours or read 400 pages. There are lots of people that haven't read a book since high school - this format may well entice those folks to give "unrequired reading" a chance. At least that was author James Patterson's motivation behind BookShots. 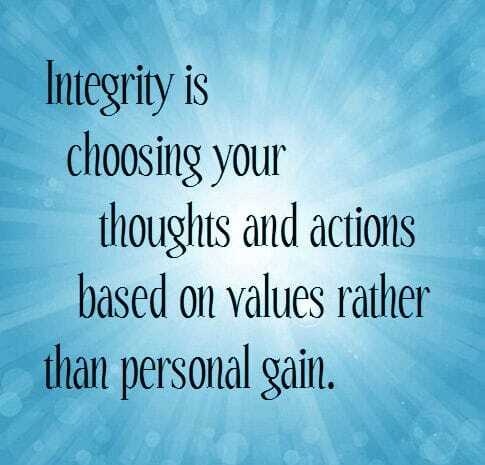 The biggest difference is lack of in depth description and character development. These are left to the reader to fill in. Which isn't a bad thing - it's just different. It's the easiest way to cut the length and still deliver an exciting story. I love to read! It's the content not the size that matters to me. But there are times I would really enjoy starting and finishing a title in just a few hours. That's where BookShots work great for me. If it's late into the evening, I don't want to start a new novel. Because if it's good...it is so hard to find a place to stop for the night. So, put the BookShot in the player, start to finish and still get to bed on time! Great! Also, most of our day trips take us through the mountains with no radio reception. But we're only on the road a few hours so we don't want to start a 10 hour novel. BookShots to the rescue. I like BookShots. But only time will tell if the format catches on. They could turn out to be "The Beadle's Dime Novels" of the 21st Century. Again, not a bad thing. Cross Kill will remind some Patterson fans where it all began and make some new listeners want to know. 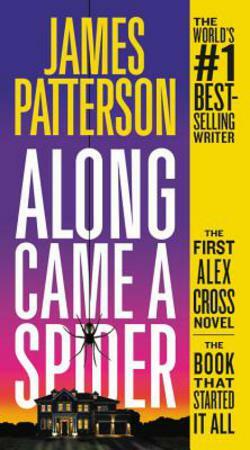 Detective Alex Cross has been a household name for millions of thriller lovers since Along Came A Spider...the book Not the movie. Cross Kill jumps right into the action - not a moment is wasted. Much of the descriptive narrative is gone and left to the reader to create as the story moves forward. Some may feel cheated by this. Personally, it's okay by me. I don't like getting bogged down in lengthy descriptive dialogue. Dr Cross and Detective Sampson have chased down some very scary criminals, but a ghost? Patterson reaches way back to the very beginning and resurrects Gary Soneji...the sociopath Cross believed to be dead for over a decade. Sonjei shoots Detective Sampson and the remainder of the story is dedicated to Cross' relentless pursuit of Soneji. Which of course doesn't last that long - this is a BookShot. But as has become the norm the good Doctor behaves like a super hero without the cape. writing that made me love Patterson in the first place. The narration was spot on. I thoroughly enjoyed it right up until Cross Kill stopped and a blurb for the Women's Murder Club started. No separation. Not a word. Hudson's voice suddenly stops and a female voice starts. This I did not like. I don't understand what Patterson was thinking when he wrote Cross Kill. I don't think I got what he intended. At least I hope not. I don't understand how the children are growing up throughout the novels but Sampson and Cross are still jumping, rolling, falling on concrete, etc. - at what should be around 60+ and suffereriing no injuries. IF something bad does happen they always miraculously come through. Things like this hurt the story. In a nut shell - I'm glad I listened to Cross Kill and I will listen to future BookShots. I believe in the idea and motivation behind BookShots - but, if the ones that feaure Dr Cross are just chapters pulled from the next book tell us that. If it's going to be a cliffhanger vs a complete book tell us that too. If I had known in advance Cross Kill was a bridge to the next novel with a cliffhanger ending that would leave me breathless, I wouldn't feel so disappoiinted. I recommend giving it a "shot." It's a small investment and you may enjoy it. I don't feel I can state a concrete opinion about BookShots until I've listened to other titles. I am anxious to listen to BookShots that do not feature established, long running characters. Along Came A Spider...back where it all began.